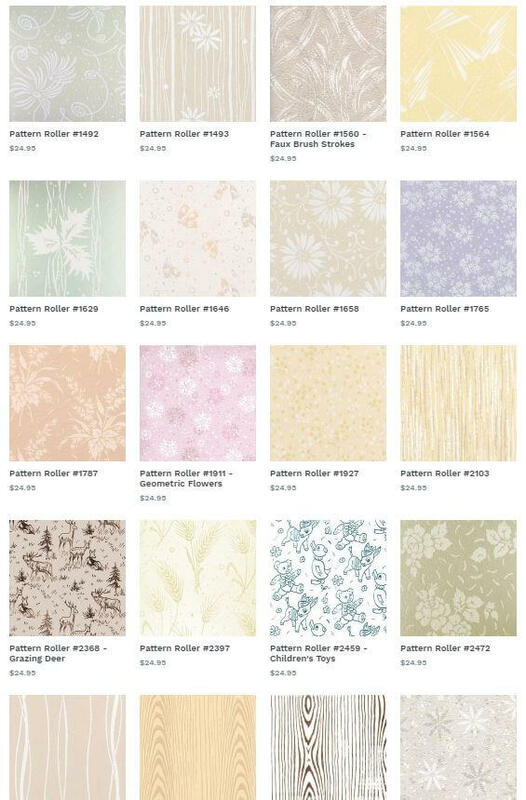 Home » Decorating Resources -- Also note those subcategories in the orange navigation, above! » paint » Frequently asked questions: Can you recommend a good midcentury paint color? 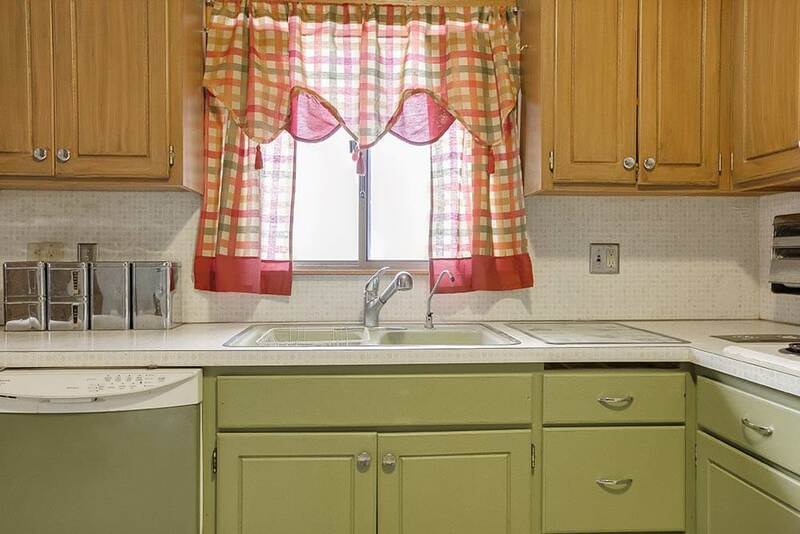 Frequently asked questions: Can you recommend a good midcentury paint color? 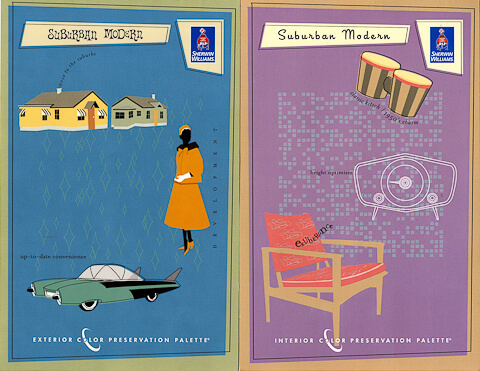 My very favorite midcentury paint collection remains the Sherwin-Williams Suburban Modern Paint Collection. It was the first one ever available — original story: Sept. 26, 2007 — and far as I can tell, the colors are all pretty darned authentic to midcentury 1950s or so. I have used these colors on my own walls — and ceilings — in my head, I’m counting five different colors I remember using — and have always been happy with them. That said: It’s like as a soon as midcentury modern boooooomed, Sherwin-Williams stopped making the collection cards. So you gotta dig for them. 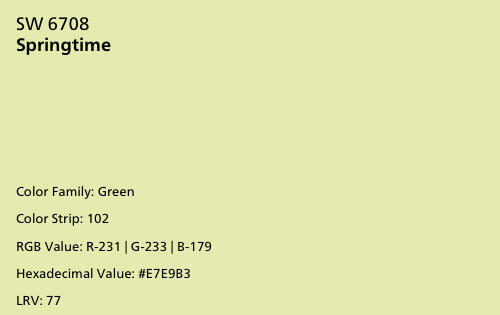 All that said, if you want to try other historic paint colors, see this story, 20 historic paint color collections available today. 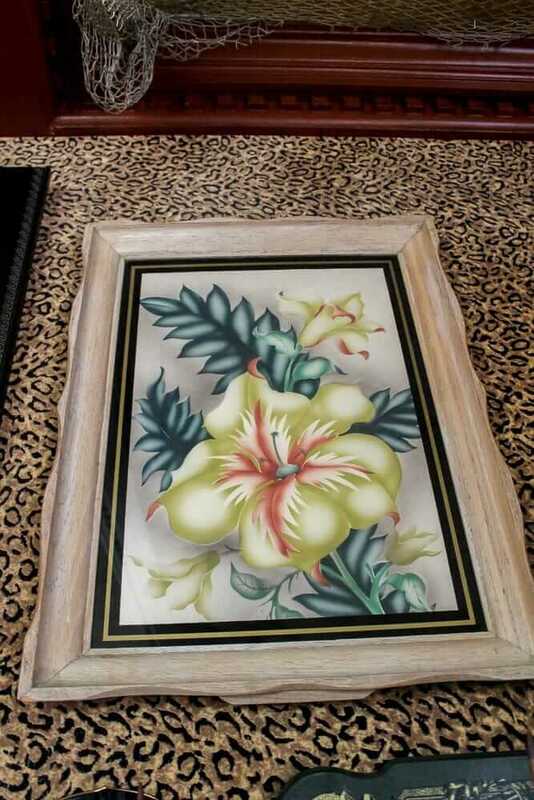 And, all my stories about paint and paint colors are in Decorate/Paint subcategory here. Good luck, Rebecca! Send photos when you are done! The biggies, of course, were aqua, turquoise, robin’s-egg blue, mamie pink, salmon, red, buttercup yellow and daisy yellow. And then came the variations on these. What would you recommend as a wall color for a large living room? I don’t want it to be too overwhelming, but I really like color. Everyone keeps saying to go with white and decorate with colorful things, but I’m so tired of white! It really depends on the overall palette. Question: Where is your pattern? In a rug? In a drapery? In pillows? Start with the colors there. I have heard about this “Robin’s Egg Blue”, but SW doesn’t list it in their brochure. 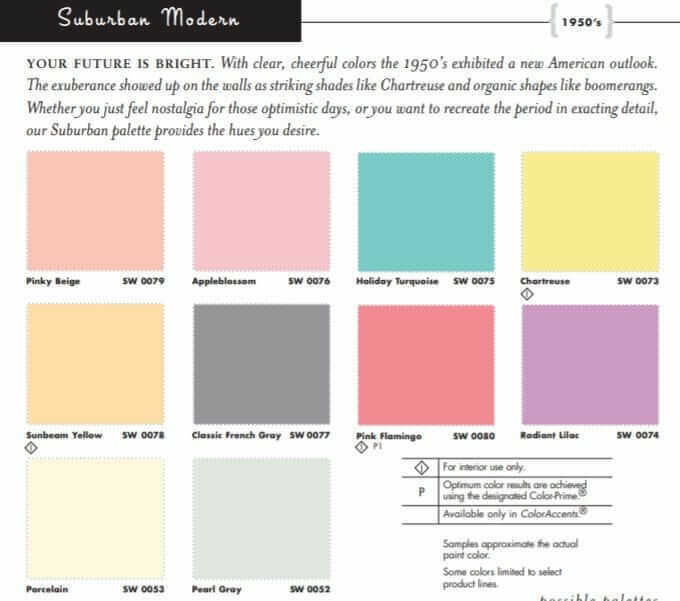 Does anyone know where to find a color that is appropriate for a MCM color palette? This thread is timely since I’m staying to get quotes on painting my 1957 brick ranch. (Not the brick, just the insets of wood siding above and below the windows) All the Google shows are brick ranches that have been painted completely over in gray or cream. I think my house was originally a colonial blue, at least that’s what’s peaking through the chipped paint on the threshold. I like the idea of replicating it if anyone has any ideas. What about a door color? What about a colonial blue door?